The causes of knee pain should interest you because it is one of the most strategic joints in the human body, it supports the bulk of our body weight and enables us to have an upright posture. It can, therefore, be a challenging problem for painful sensations to develop around the knee, apart from the discomfort, this can seriously restrict movement. A pain in knee is usually a result of an inflammation of the connective tissues that attach the muscles around the leg to the knee joint. A sudden impact can also lead to dislocation of the bones that are joined at the knee which then results to serious pains. • Inflamed tendons: It’s one of the causes of knee pain. The muscles of the lower limbs are held tightly to the knee by tough tissues known as tendons. Tendons can become strained due to added pressure around the knee area and this can lead to an inflammation which causes mild to severe knee pains. • Torn Muscles: An excessive strain of muscles surrounding the leg, maybe due to physical exercises, can cause a tear to the muscles which lead to sharp and excruciating knee pains. • Dislocations: A shift in the natural position of the bones that are connected at the knee may cause pain in knee. Engaging in high impact sports or an accidental impact are the major causes of dislocations. • Arthritis: These are joint inflammations that can arise from infections or a family history that predisposes a person to the condition. It is one of the most common causes of knee pain. • Age: Old age is one of the causes of knee pain. As we grow older, muscular connections get weaker and the knee is prone to developing painful sensations. But it is helpful to keep fit even at old age. Anti-inflammatory drugs: Knee pains can be treated with anti-inflammatory drugs which are helpful in suppressing the pains caused by inflamed tissues and muscles. 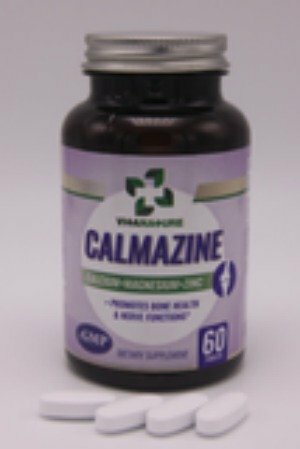 It can also help in treating knee pains caused by arthritis. But these drugs could also leave some toxic side effects depending on the particular medication, so you should confirm this with your doctor. Herbal medicine: The most effective treatment for knee pain have been seen in the use of natural herbal remedies. These herbs can be highly effective when used in massage therapies as their natural ingredients are easily absorbed into the affected area to soothe and clear up inflammations. 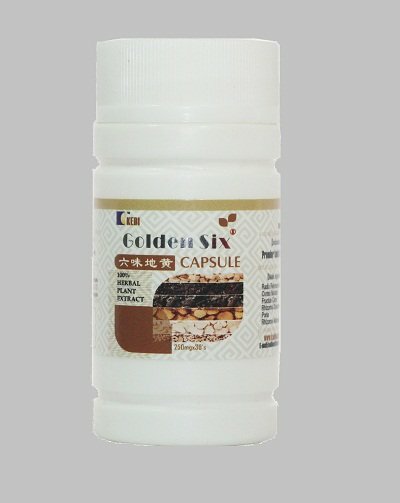 There are quite a number of herbal medicines that are used the treatment for knee pain, but two of these deserve a mention for the proven results that have been obtained from their use in patients suffering from various degrees of knee pains, these are the Jointeez and Golden Six medicines. 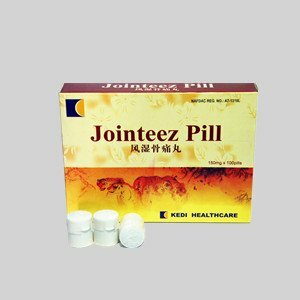 They are made from natural Chinese extracts, the Jointeez and Golden Six exclusively distributed by the Kedi herbal network offers you cure for knee pains by not only treating inflammations but also taking care of underlying infections that may have given rise to the pains. 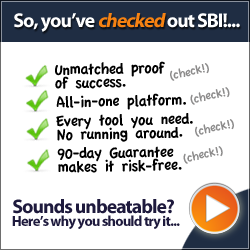 Additionally, there are no side effects to using these herbal products as they are 100% natural and completely assimilated by the body system.